Oh wow, hello Morocco! 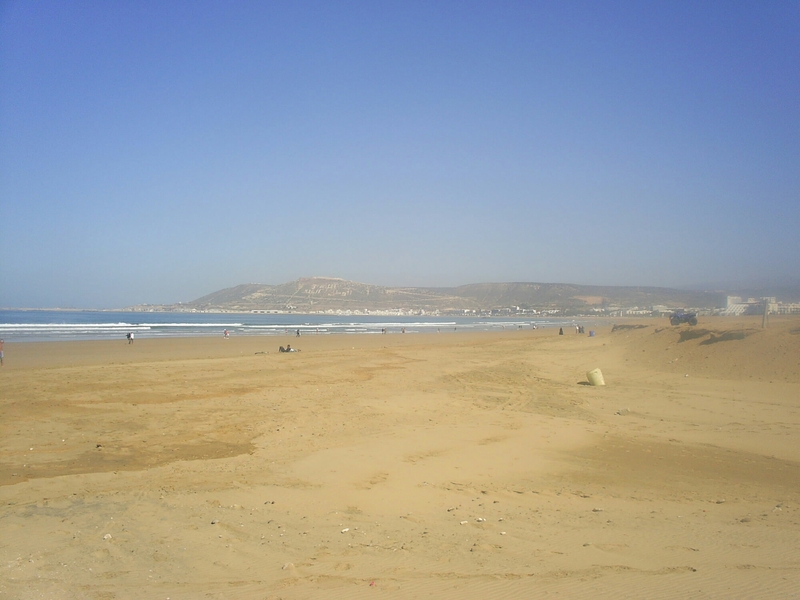 I visited Agadir beach when I was about 6 and I’m imagining it was way WAY more different back then about 29 years ago! Ha ha, I will be posting various photos of Agadir, when I get my act together, so keep in touch. I’ve been visiting since 2000 and living here since 2006, and I have seen enormous changes. Lots of beaches I need to visit, never heard of this one but it looks lovely.